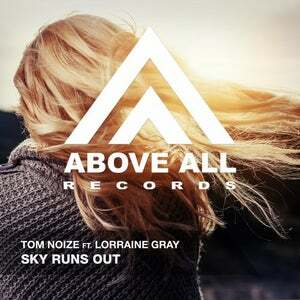 Tom Noize combines his warm and groovy Dubai vibes with the dreamy vocal of Lorraine Gray in their new track 'Sky Runs Out'! Besides this sunny Original mix, Lenny Dtox made it ready for every Deep House set. 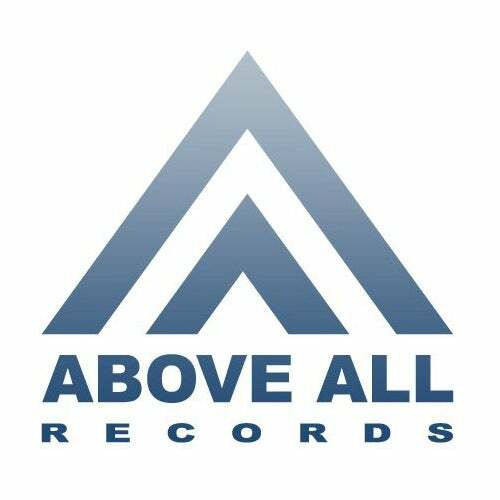 And where Tallone gave this tune a Progressive House twist, Steven Liquid & Sunny Island Freaks made it suitable for your Progressive Trance set!